The long weather weekend that couldn’t decide which season it was in is finally coming to a close. 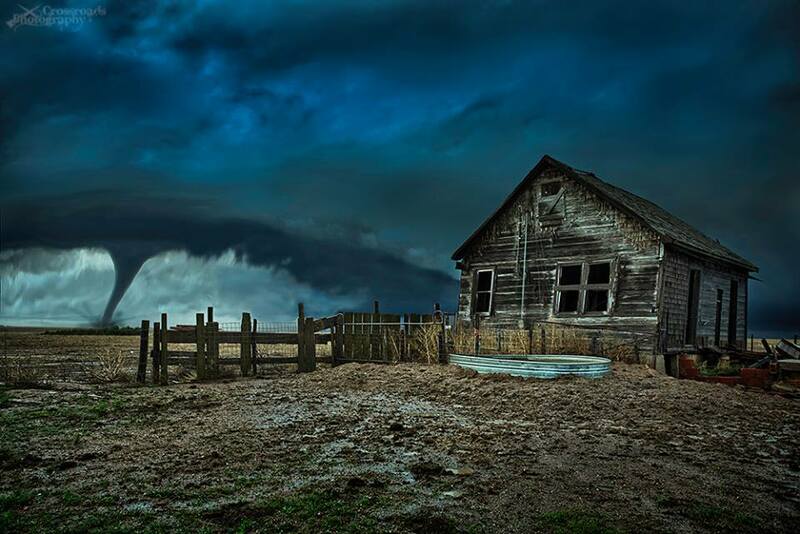 Today alone, we had one of the earliest tropical storm landfalls on record, a blizzard, and in excess of 60 severe weather reports…the last two of these happening in South Dakota alone! A storm that produced an EF-3 in Cisco, TX killed one person, and damage in many parts of the Plains continues to pile up. The one minor piece of good news for both those in the Carolinas and for forecasters is that Ana has been downgraded to a tropical depression and the last advisory from the NHC has been written. Tonight, there is a possibility that the Weather Prediction Center will write summaries for both a blizzard and an ex-tropical storm. 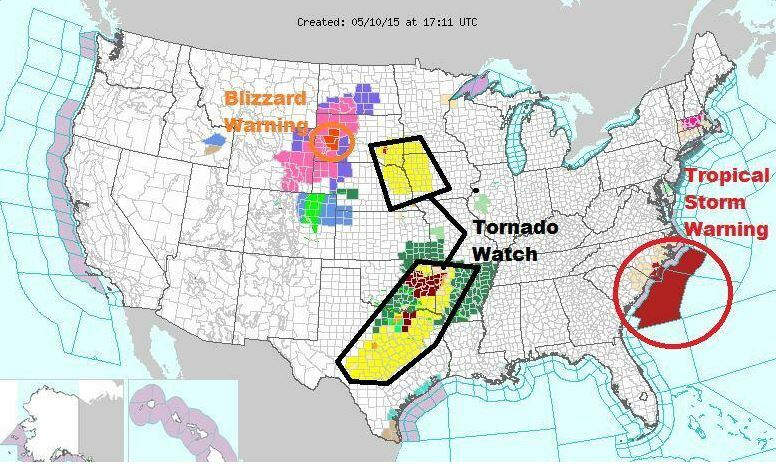 The NWS Watch and Warning map today as edited by Joseph Cooper. In terms of the lifespan operationally, it is now over. 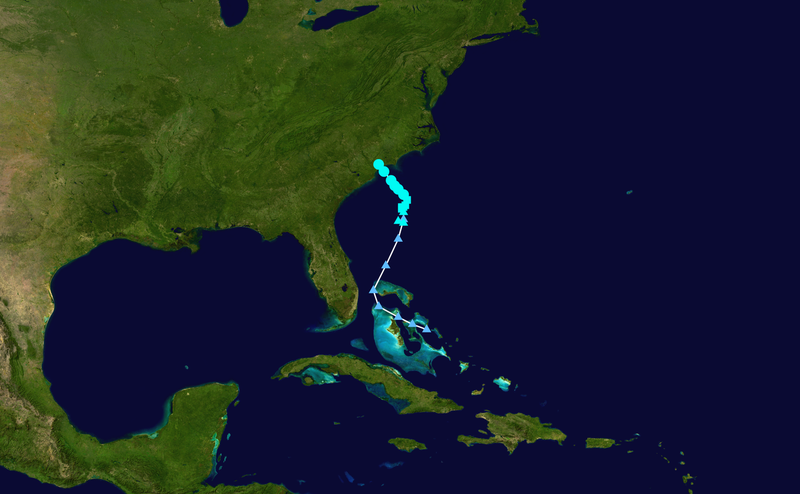 Ana’s subtropical and tropical life lasted just two days, but the forecasts go back at least a week. Drawing back to the Florida Straights and the Bahamas both upper level and surface components came together in near perfect harmony, or at least as good as tropical vibrations go in May. Ana fought with dry air and less than sufficient water temperatures throughout many of those short hours, but just like Olaf in summer, Ana persisted. Ana taught us that sometimes the list of necessary conditions for development came sometimes come with an asterisk. When Ana made landfall at 6 AM near Myrtle Beach this morning, rainfall totals were in surplus of 4″ in areas surrounding Cape Fear, NC. The heaviest rainfall stayed off shore, but rainfall continues to fall between Wilmington and southern Pamlico Sound. Rainfall amounts of up to 3″ in addition to what has already fallen could fall in eastern North Carolina and SE Virginia overnight into tomorrow. Surf will remain choppy near Eastern North Carolina and the Mid-Atlantic. The combination of Ana’s remaining energy and the energy of the incoming trough will open the door for a short-lived and weak tornado or two in eastern North Carolina and SE Virginia over the next few days. Luckily no major damage has been reported with Ana. The saving grace seems to have been the cooler waters off the coast of the Carolinas and friction. Minor power outages that were caused by falling limbs are quickly being restored. Flooding and road closures will also be alleviated with time. From Wikipedia, subject to errors and updates. Meteorologically, Ana got a pressure that pushed a couple of millibars below 1000 and winds of 60 mph. I would not be surprised to see the final report of Ana slight upgrades in these categories on Saturday. The forecast was well done from the start. Going forward, the trough to the west is expected to pick Ana’s remnants up and accelerate them to the northeast. Ana’s remnant’s will be somewhere east of Boston on Tuesday without impacts there. Tonight, I’ll leave you not with another Frozen joke, but with a stellar image from Thomas Zimmerman that well summarizes the relationship that we as life here on this green planet have with forces of nature. With at least this weather system calming down, I have to recognize the forecasters of the NWS that are putting up with these messy systems even when their own homes have been damaged by hail and floods this past weekend. Hopefully there will be more fair conditions for everyone this week. Posted on Sunday, May 10th, 2015, in Tropical Weather. Bookmark the permalink. Leave a comment.